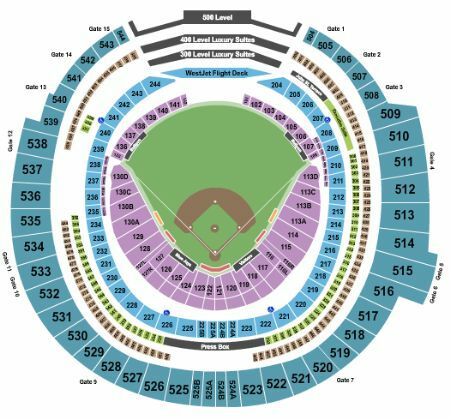 Toronto Blue Jays vs. Los Angeles Angels of Anaheim Tickets - 6/18/2019 - Rogers Centre in Toronto at Stub.com! Mobile Entry Tickets. Must have smart device on hand to enter event. Do not print these tickets. Tickets will be ready for delivery by Jun 16, 2019. Does not include admission to event. Tickets will be ready for delivery by Jun 14, 2019. Mobile Entry Tickets. Must have smart device on hand to enter event. Tickets will be ready for delivery by Jun 14, 2019. These tickets are printed Obstructed or Partial View. Tickets will be ready for delivery by Jun 17, 2019. These seats are on the aisle with purchase of the entire group. Tickets will be ready for delivery by Jun 16, 2019.